We've got the thrills to give you the chills and we're not just pulling your rope. 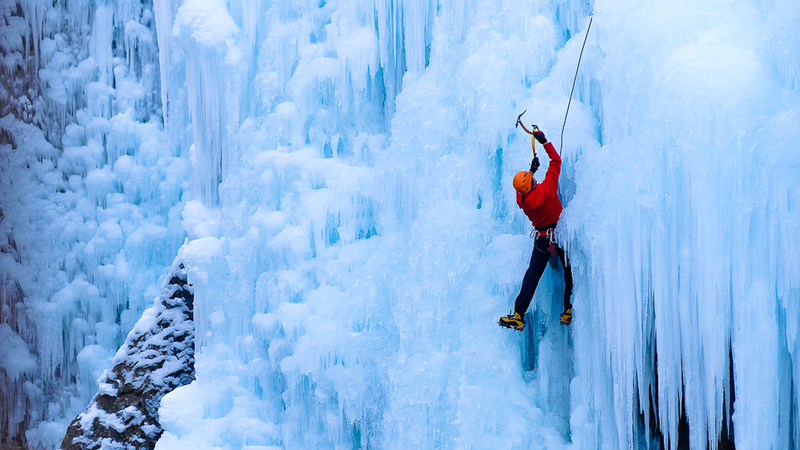 Are you ready to swing some tools on perfectly formed ice falls? Pristine ice conditions are just waiting to be dominated by you. Come see why we were “picked” as a top 10 climbing destination in the U.S by Rock and Ice Magazine. IFMGA licensed guides John and Olivia Race provide guiding services and instruction in rock climbing, alpine climbing, avalanche courses, mountaineering and back country skiing in the Leavenworth area.